We are committed to improving your quality of life. 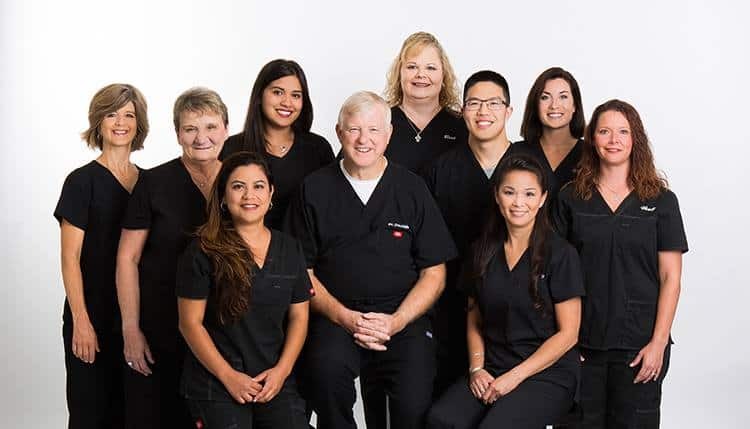 By working with your general dentist, we strive to work as a team to bring you’re the best dental care possible. We hope to meet and exceed your expectations. We would like to extend a warm welcome to our practice. 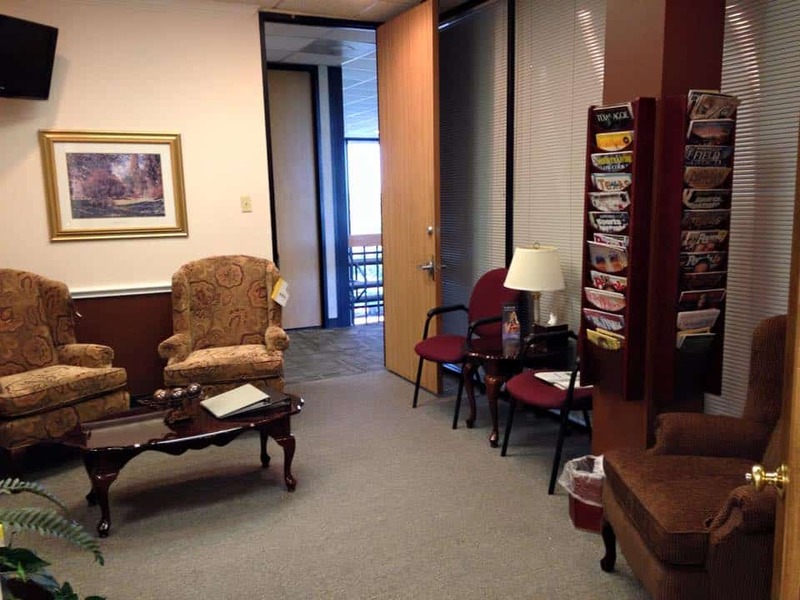 We are pleased that you have considered our office to assess your dental needs. We are committed to providing high quality care. Please electronically complete the new patient registration forms to make your first visit more relaxing and stress-free. If you have dental insurance, please be sure to include it on the online form. Your referral sheet or x-rays from your referring dentist.